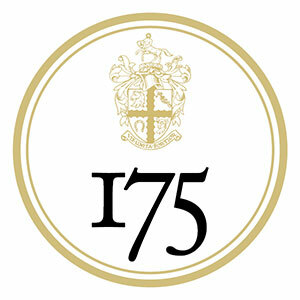 This year the RCVS is celebrating its 175th anniversary with a number of initiatives that both reflect on its rich history and look forward to the future of the veterinary profession. digitising and show-casing the original petition letters from practitioners that drove the Charter and writing to 175 practices in the same vicinities to seek their views on the future of the profession 175 years on. This feedback will then inform our upcoming strategic plan. publishing an interactive digital timeline of key events for the veterinary profession over the past 175 years. commencing a longitudinal research project that selects a cohort of UK veterinary students to follow over the next 25 years to better understand initial hopes and aspirations and their subsequent career choices and paths. The digitised petition letters and the interactive timeline of the veterinary profession are being produced with help from our charity partner, RCVS Knowledge. This page will be regularly updated as the projects develop, so please come and visit again for more updates.